Colourful flowers with fresh soft fragrant petals are magnificent creations of mother nature. 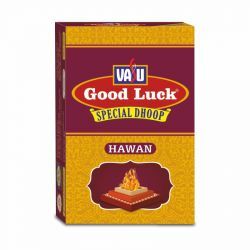 Bright colours and exotic fragrances invite positivity. Giving a bouquet of flowers is not only a pleasant gesture but also a timeless way of expressing one’s care, passion and emotional desires. Flowers and celebrations are inseparable, in all stages of life, good health, achievements and good fortune. 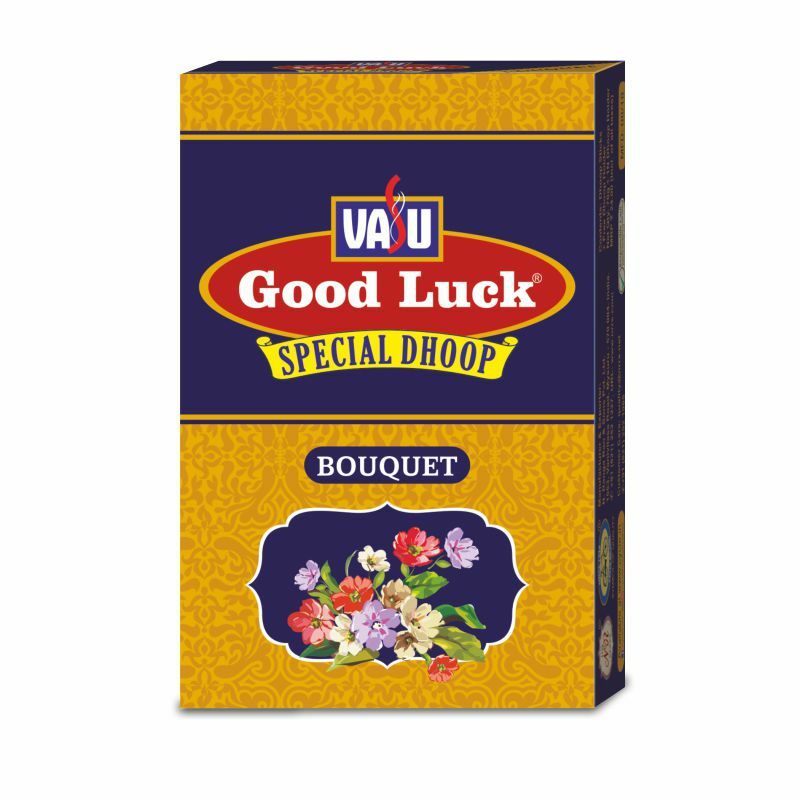 The luxurious and exhilarating sweet fragrance of Vasu Good Luck Bouquet Special Wet Dhoop is made for celebrations in your life. 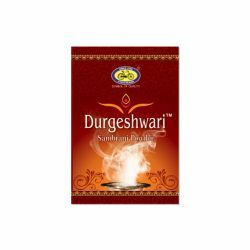 Let the floral, silky aroma fill the surroundings with an ambience of peace, harmony and well-being to enhance the essence of your celebrations.